Just Jessie B: My "Weekly Meal Planner"
I know many people get irritated by the whole "new year, new me" thing... but I, personally, do not! I think the start of a new year is the perfect time to clean up your act and get your priorities in line. I thought today would be the perfect time to share a simple way to get your eating habits in check. "Meal planning" might sound time consuming & unnecessary to some, but I think it's a great way to stay organized and feel in control of what you'll be eating throughout the week. That way- when the stress of a work week hits you in full force, you won't have to worry about whether or not you've got a healthy meal to eat that night. 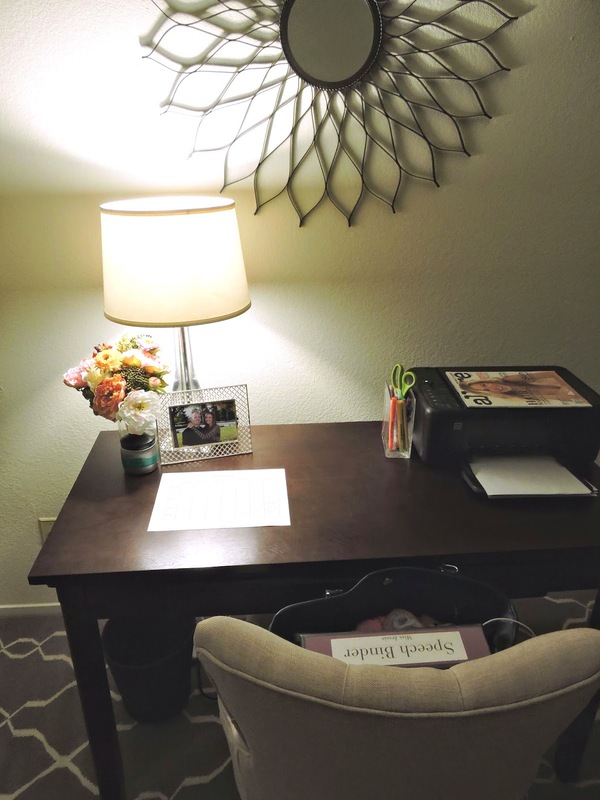 It takes a little planning ahead, but is worth it for the peace of mind! 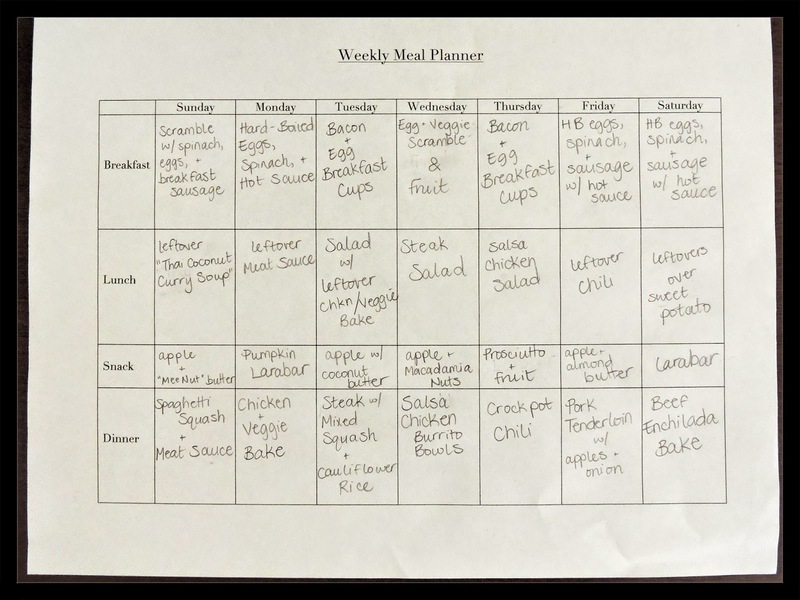 Print out a "Weekly Meal Planner". Fill it in with meals & recipes you plan on eating that week (notice that I rely heavily on leftovers for my lunches, which makes life much easier!). Make a grocery list for the meals you have planned. Here's what one of mine looks like! It's a pretty simple concept that many of you might do already, but I felt like it was worth sharing; especially for any of you challenging yourself with healthy eating or a "Whole30" for the new year. I saved mine as a PDF so that I could share it with you all~ It's ready to be printed if you'd like to give it a try! Just click the link here: just Jessie B "Weekly Meal Planner" then save and/or print. I hope this is helpful to someone out there! Best wishes for a happy & healthy new year! Very nice! If anyone is looking for a digital option, I use spoonacular. Thanks for your Trader Joes info and for this planner. I am preparing to do a whole 30 and it's daunting! All help is welcome!